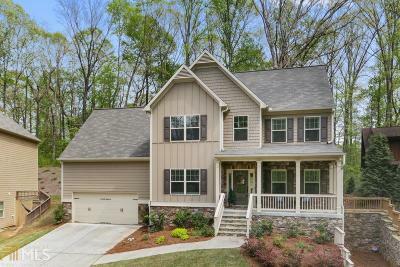 Check out this incredible, 4 bedroom / 3.5 bath in the highly sought after Enclave at Hidden Hills community. 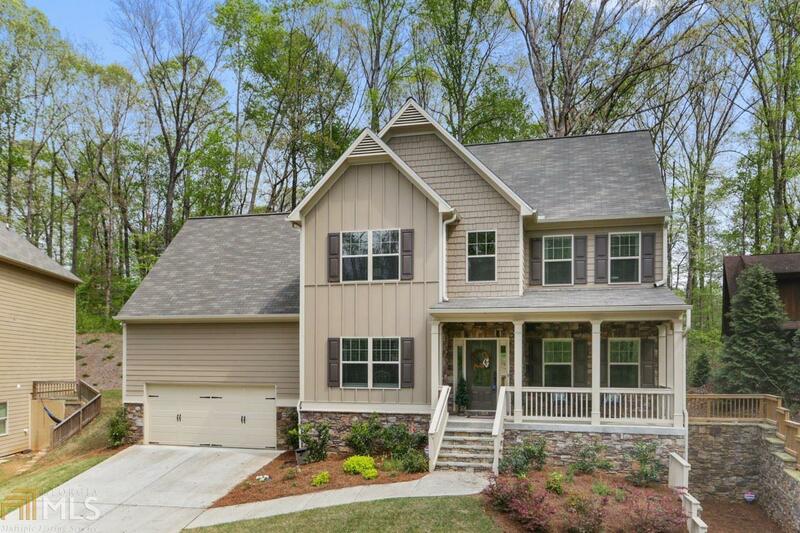 2 story foyer and beautiful hardwoods welcome you to this open concept home with natural light throughout. Gorgeous eat-in kitchen w/ granite countertops, stainless appliances, shaker cabinets, huge breakfast bar, and open view to the fireside family room. Master ensuite includes tray ceiling, double vanity, soaking tub, custom tile floors/shower, and huge walk-in closet. 3 additional bedrooms upstairs w/ extra full bath. Entertain on rocking chair front porch or back deck with private, wooded views. Only house in subdivision w/ NO HOA, great schools, and convenient location. Don&apos;t miss this one!